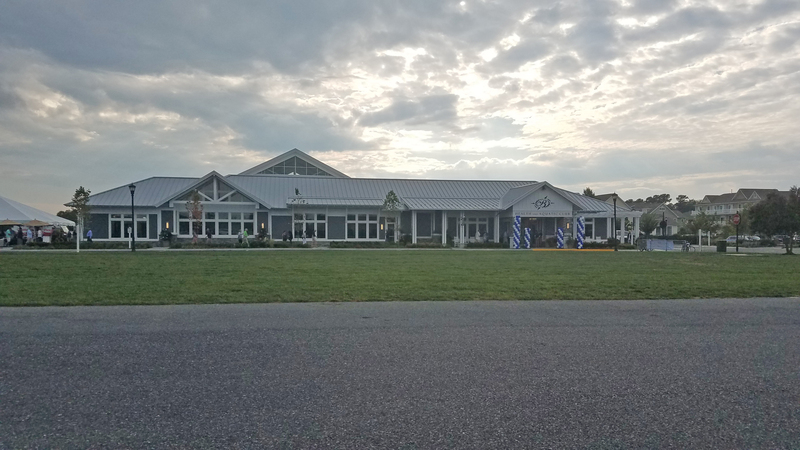 George, Miles & Buhr, LLC (GMB) is providing architectural and engineering design services for a new approximately 21,000 SF single-story Community Health Center located on a 5.594-acre site in Denton, Maryland. The new facility will include exam rooms for multiple medical providers, as well as one dental provider, administrative offices, reception and waiting spaces, work-up and sterilization rooms, exterior drive-through canopies, and related staff and support areas. The facility is sprinklered throughout, including dry system for attic and canopies. The site design includes a healing garden, which will have several landscape features and a water feature to incorporate well living transition from home to work-life and improve the wellbeing of the patients being served. 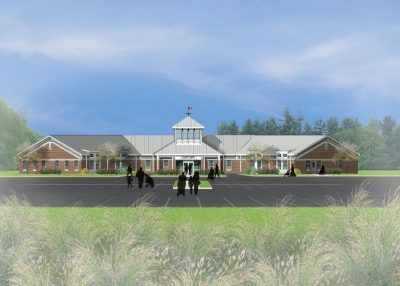 This project is planned to be a protype for Choptank Community Health Systems, Inc., as a model for future facilities. GMB’s is providing design services for the new building and site including, programming, schematic design, design development, construction documentation, bidding and negotiation assistance, and construction administration.